Looking for the perfect toy? We've got you more than covered here at Lou Lou's Corner. 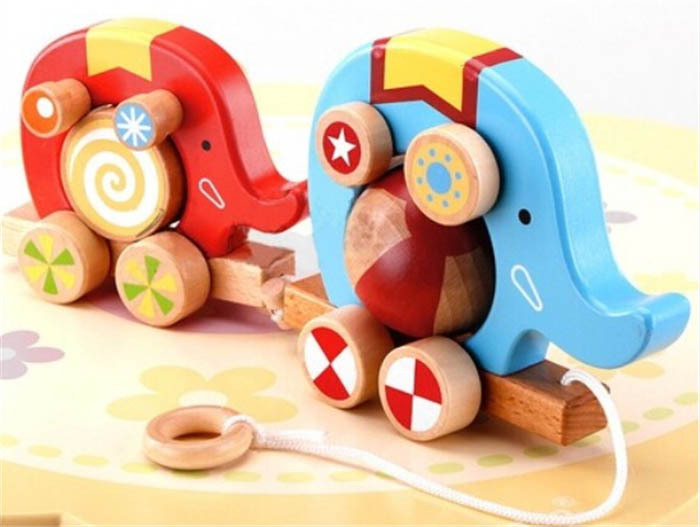 We pick only the best in natural and Eco-friendly toys, as well as specialty infant toys, wooden toys, and great classic toys that everyone loves. All from fabulous brands like Green Toys, HABA, WOW Toys, Janod, Plant Toys just to name a few. Not to mention we've got games, building blocks, Legos, and so much more! If it's toys you want, it's toys we've got. Simply click one of the categories below and start shopping today!